Bottle information- ABV 43% 70 cl. William Kerr is one of Scotland’s most renowned plant hunters whose tireless work contributed 238 new plants to the UK. He left our town of Hawick in the early 19th Century and travelled to The Orient and Indian subcontinent. Our gin celebrates his great achievements and his contribution to botany. 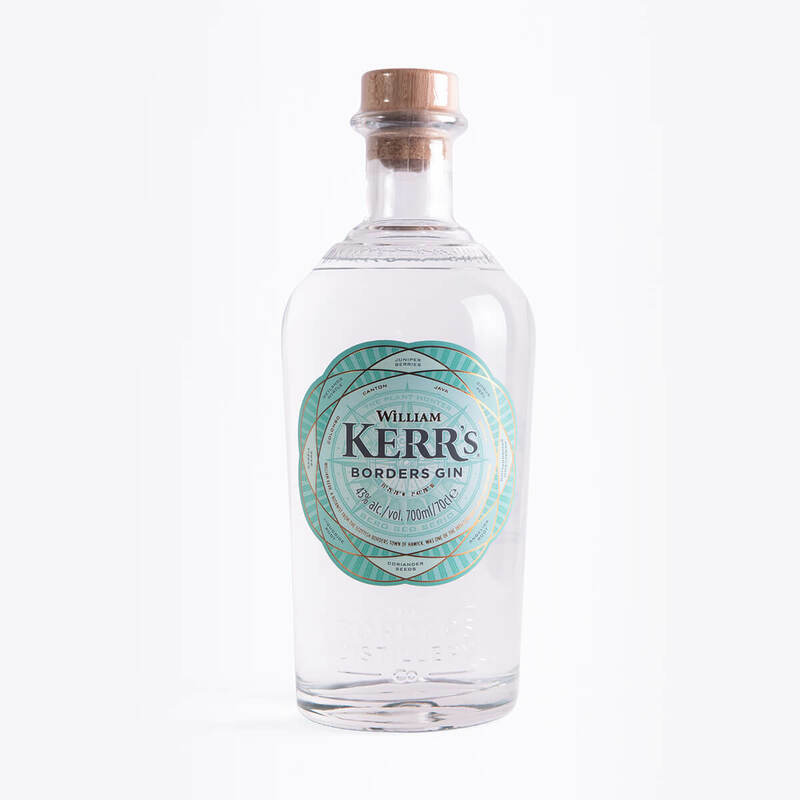 William Kerr’s Borders Gin is made on site at our distillery in Hawick. 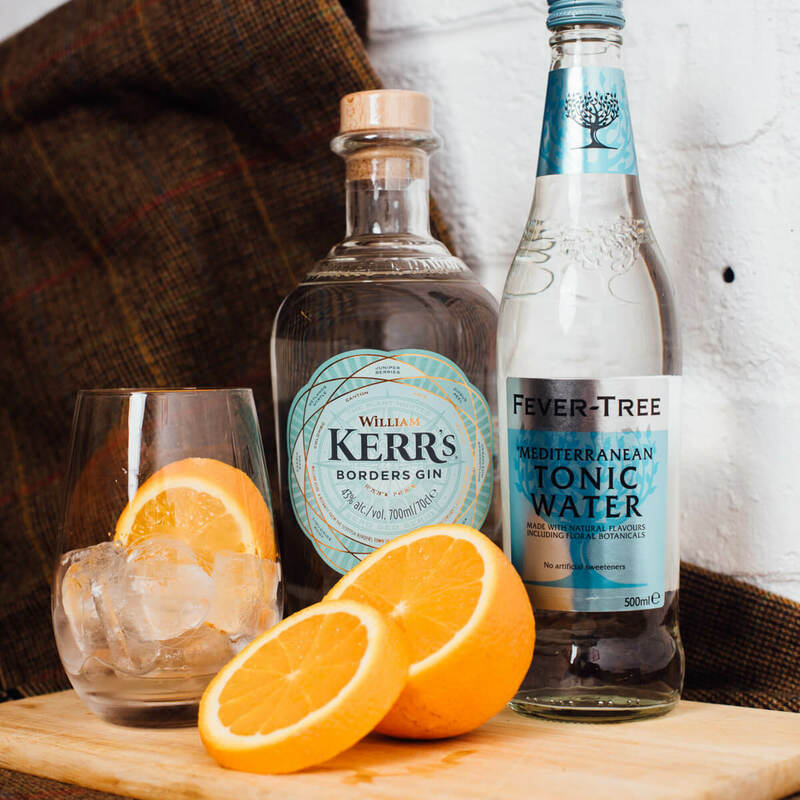 Produced using our own original spirit, this 43% ABV gin explores the art of distillation using our specially commissioned Carter Head still- one of only 3 of its kind in the UK. As an accomplished botanist, we think William Kerr would have quietly approved of the Carter Head still at The Borders Distillery. It’s special feature is a copper basket that suspends the botanicals in the vapour of the original spirit. This gentle steaming captures the subtle aromas and complex flavours of juniper berries, herbs, roots, flowers and spices gathered from near and far. 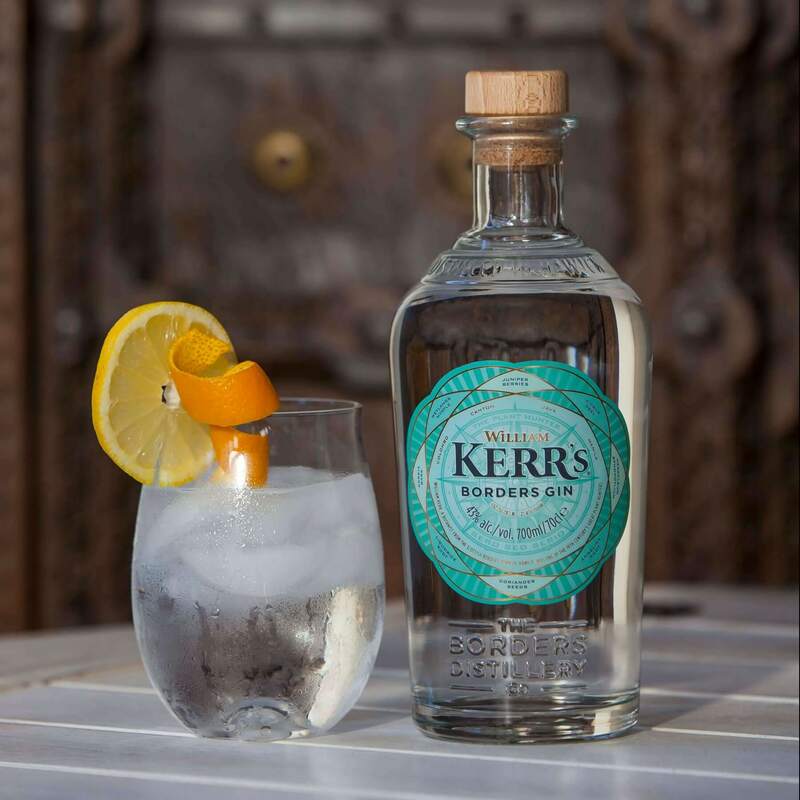 The result is a classic gin of outstanding depth and taste.